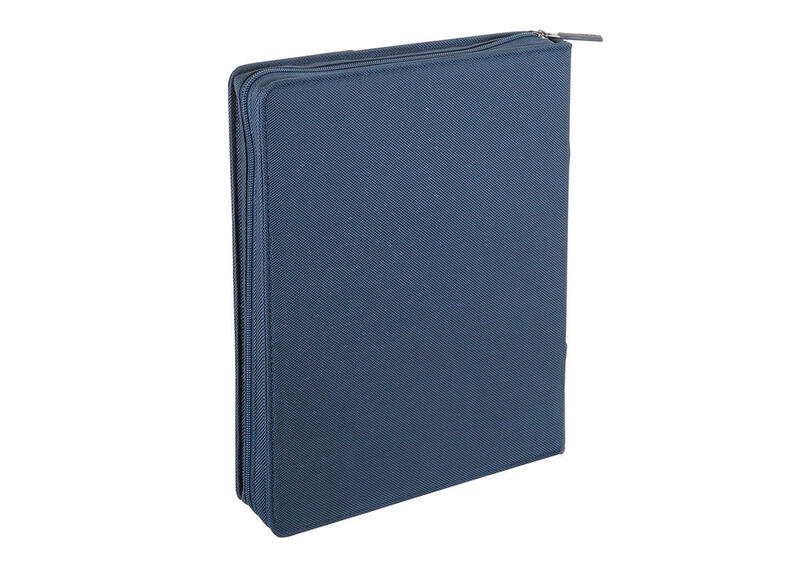 A4 size portfolio of the line "Easy+" (25x18x2,5 cm) made of polyester, anti-scratch and anti-rain treatment with PU details. 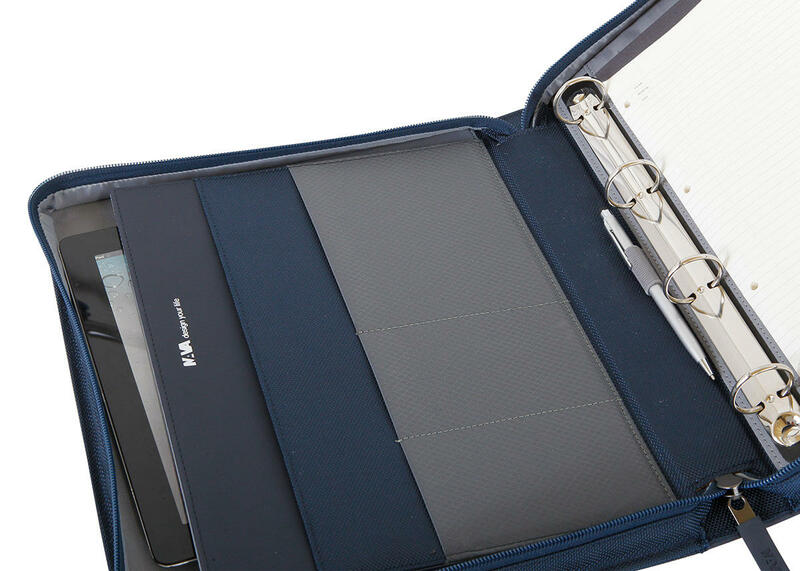 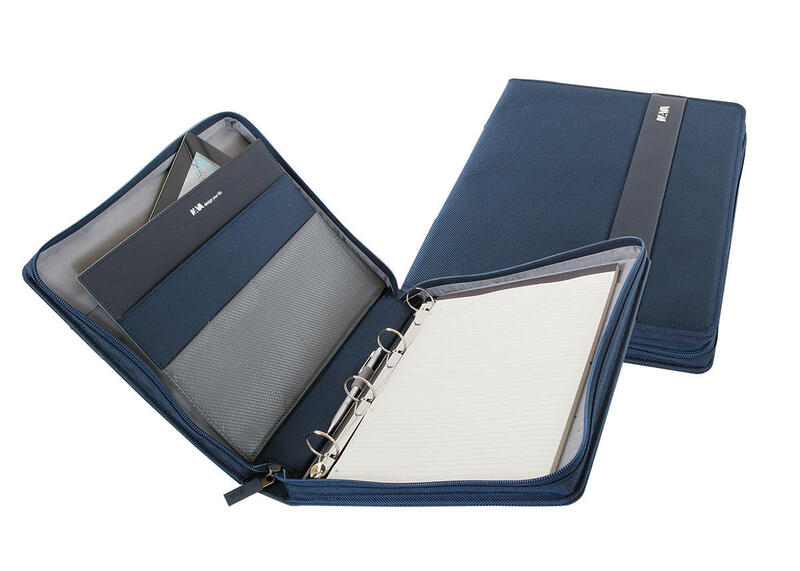 Internally organized with A4 size notepad, pen holder, pockets for iPad, documents and business cards. 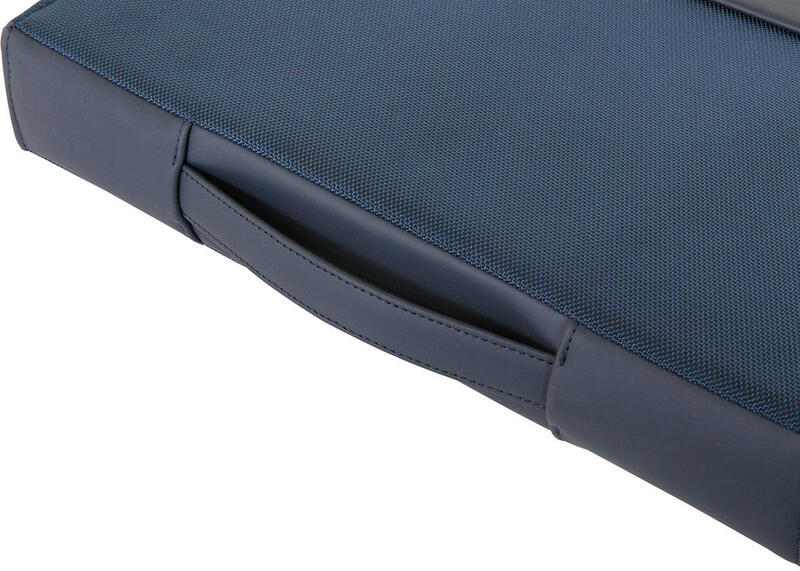 Equipped with removable ring-binder, zip closure and practical handle that allows easier transport. 13.4 x 11.0 x 2.4 "
Uso intensivo come porta-listini anche in ambienti lavorativi particolari come laboratori artigiani studi tecnici etc.